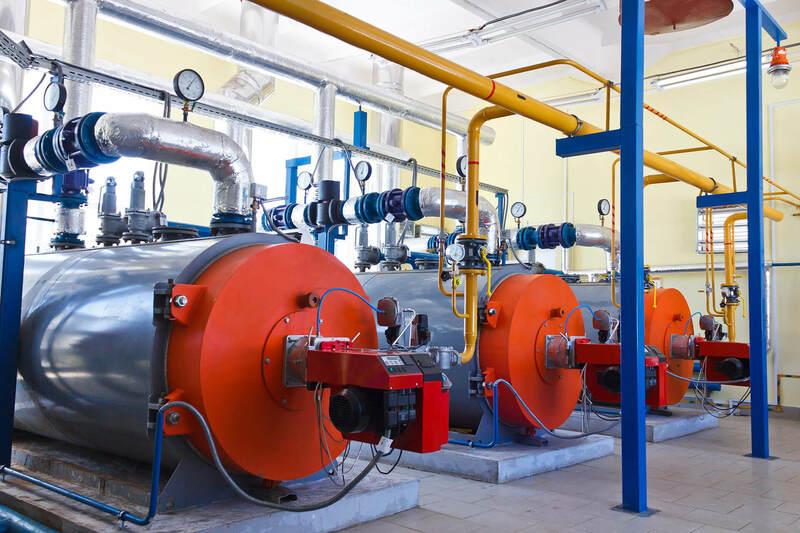 For an industrial gas and oil burner to remain cost-effective and safe over time, it’s important that it receives regular maintenance servicing, and repairs. If your industrial burners need maintenance services or repairs, you can trust the expert team at Hurll Nu-Way. 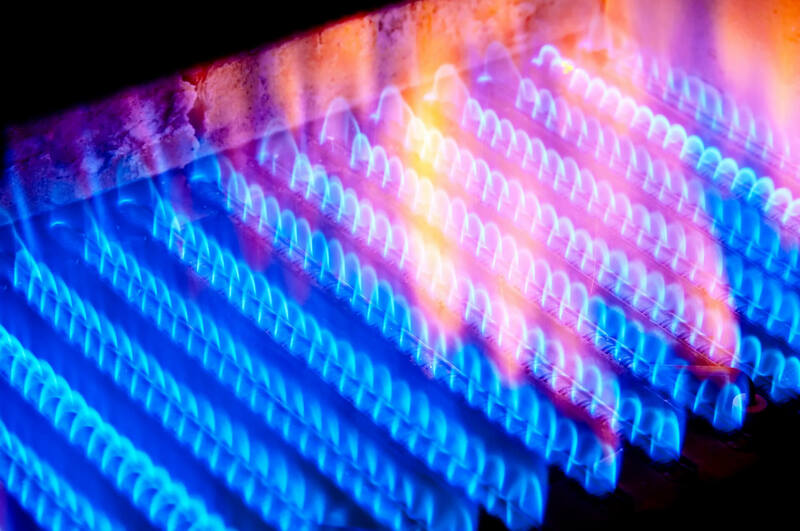 We’ll assess your burner on-site to gauge whether it might just need a service, or a complete overhaul to run optimally. We’ll get your operations going at full speed again in no time, so give us a call on 1300 556 380 to discuss your needs. In any medium and large-scale industrial operations, the smallest delay can lead to a large loss in profits and lost time. 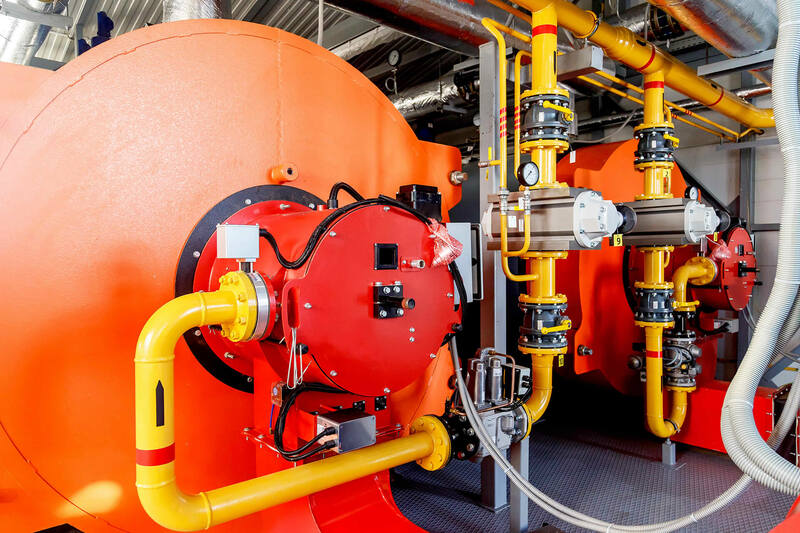 To support our strong burner and heater brands and facilitate maintenance of all installations to manufacturer’s specification we offer the following services at competitive rates. SERVICE AND REPAIR of gas and oil burners on site. Also, we service radiant heaters, warm air furnaces, oil fired heaters and gas pressure boosters. OVERHAUL of burners, heaters and gas boosters in our Melbourne and Auckland workshops. Electrical re-wiring and testing, fabrication of gas trains. Test firing of small gas and oil burners. LPG, natural gas, and biogas conversions. Regular checks are key to ensuring your equipment works optimally, and that your employees and premises are safe. If something seems amiss in between your scheduled maintenance appointments, don’t hesitate to reach out to the expert team of burner, boiler, and blower technicians at Hurll Nu-way for a prompt evaluation & overhaul service. 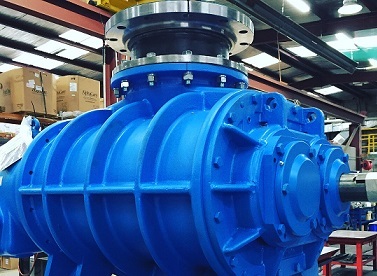 We also provide brand new burners & other equipment alongside our overhaul service, to support growing operations when their old equipment no longer meets their needs. Our several decades of being Australia’s leaders in industrial equipment supply and maintenance has taught us a thing or two about what makes for great customer experiences. 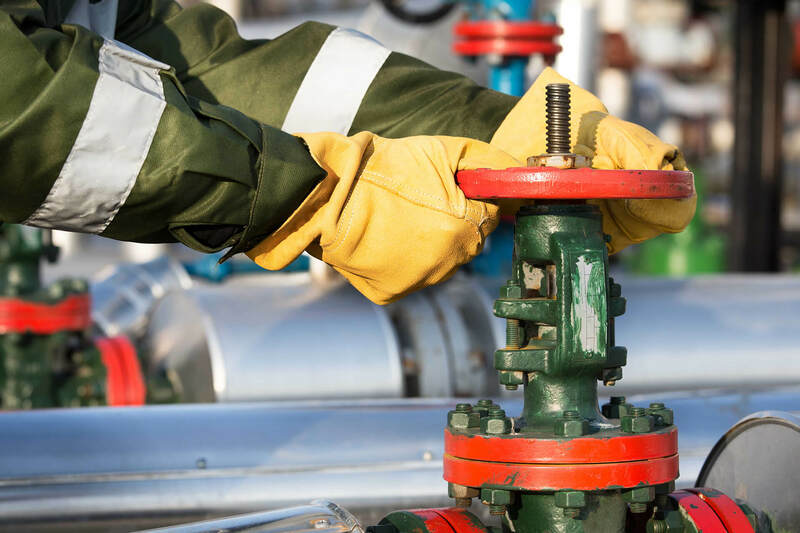 We not only provide the highest-grade equipment available worldwide, but we also have a world-renowned team of technicians ready to respond when our clients require their services. Get in touch today on 1300 556 380 to discuss your needs.